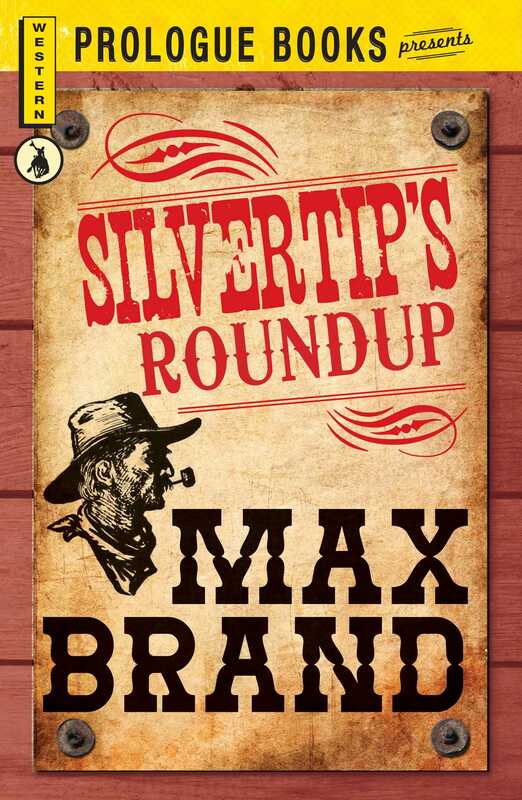 Silvertip’s Roundup is and Old Western tale of adventure told by Max Brand, one of America’s favorite western writers. Brand tells the story of the legendary Arizona Jim “Silvertip” Silver, who shoots fast, stays cook, and brings to justice killers and thieves who make a habit of taking the law into their own hands. When Barry Christian, one of the West’s most detestable law breakers, starts making trouble in Horseshoe Flat, Silvertip is ready to take him on in his inimitable style. Silvertip joins forces with Taxi, a cunning safecracker and ex-con from New York. Together Silvertip and Taxi set out to hunt Christian down and teach him an unforgettable lesson.